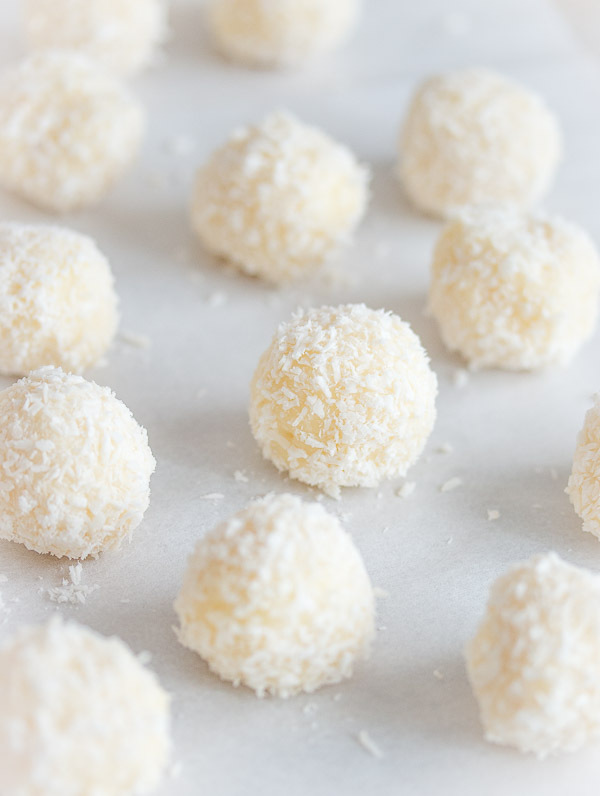 White Chocolate Coconut Truffles - Pretty. Simple. Sweet. 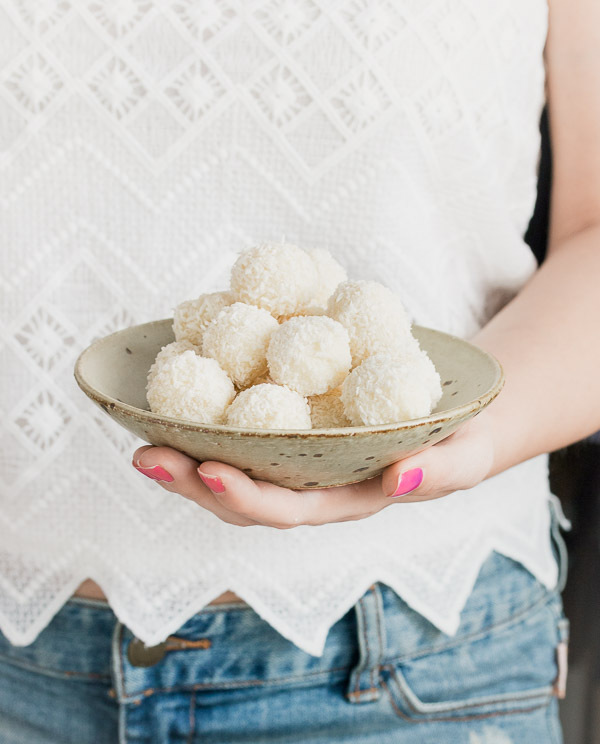 Melt-in-your-mouth white chocolate coconut truffles that are made from only 3 ingredients! 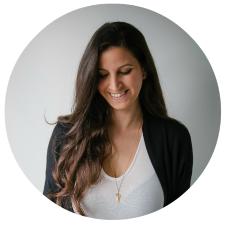 Your favorite recipes on the blog are always those with the fewest ingredients, and I’m completely with you on that one. 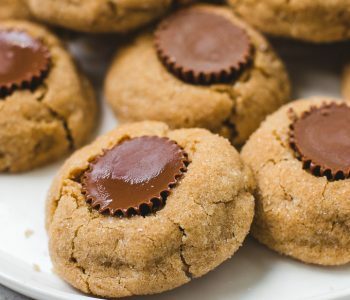 That’s how I know you’ll absolutely love these (besides how great they taste, that is)! 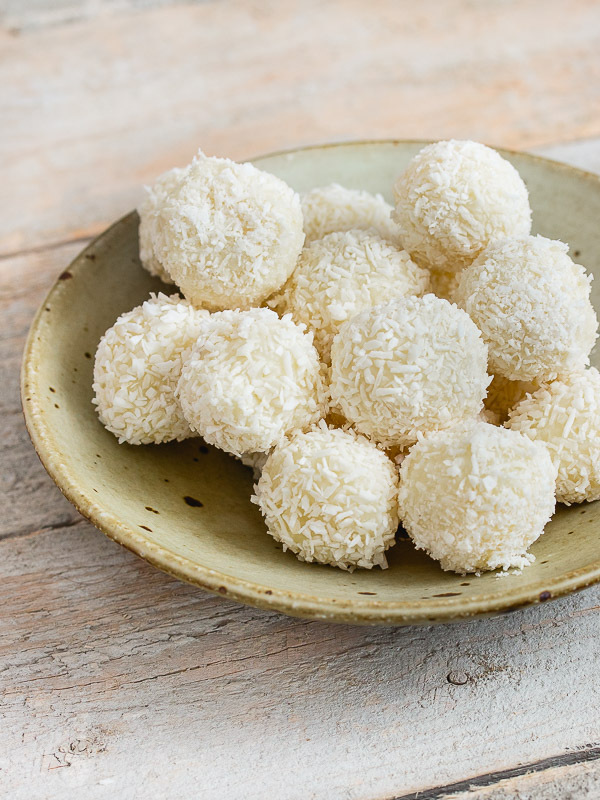 These coconut truffles are a breeze to make, with an irresistible combination of coconut and white chocolate. 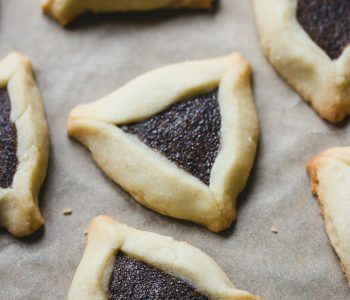 I prepared the mixture last night 5 minutes before I went to bed, and quickly rolled it into balls this morning so Erez could take them to work. Otherwise, all 20 truffle balls would be inside my belly right now, and it’s not even noon. I love to use unsweetened shredded coconut rather than sweetened because it helps balance out the already sweet white chocolate. 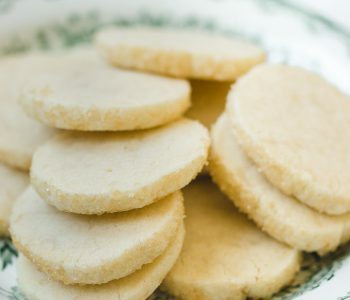 Moreover, while shredded coconut is my preference, you can substitute it with desiccated coconut or even flaked coconut if the flakes aren’t too big (each brand makes them slightly different). I do all the time. 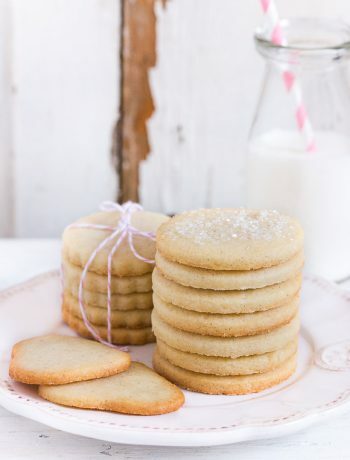 Substitute 1 or 2 tablespoons of the heavy cream with the same amount of coconut liqueur. My favorite is Malibu coconut rum (so good! ), but use whatever you like best. Chocolate is sensitive to heat, so don’t be tempted to heat it on full power in the microwave for a long time. I usually start with 30 seconds, then continue with 20-second intervals. I take it out of the microwave between each interval and stir to even out the heat. Alternatively, you can set the bowl over a saucepan of simmering water. Bring 1-2 inches of water to a simmer in the saucepan, set the bowl on top of the saucepan while making sure that the water doesn’t touch the bowl, and stir occasionally until completely melted. 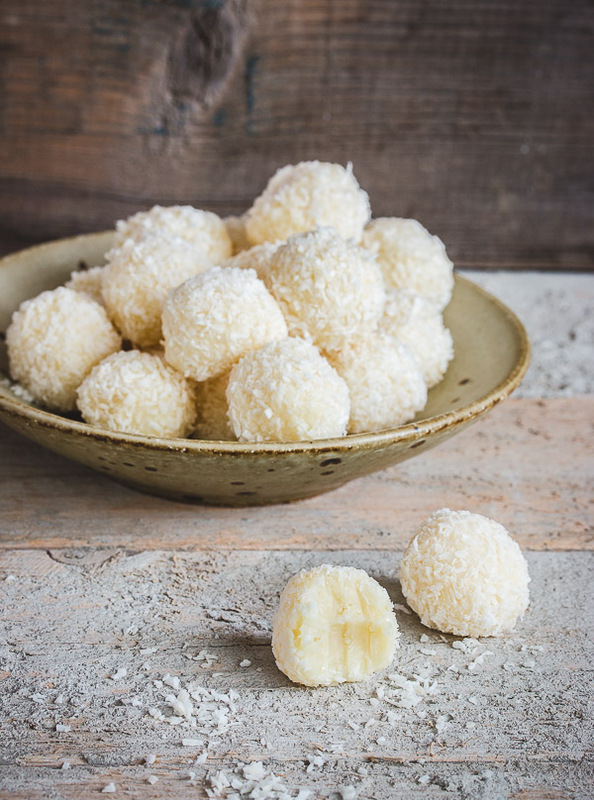 Melt-in-your-mouth coconut and white chocolate truffles that are made from only 3 ingredients! Place chopped chocolate and cream (and butter, if using) in a medium heat-proof bowl. Carefully microwave in 20-second intervals, stirring in between each interval, until melted. Alternatively, set it over a saucepan of simmering water, stirring occasionally. Stir in ¼ cup shredded coconut (and vanilla extract, if using). Cover the bowl and chill in the refrigerator for 4 hours or until firm. Place ⅓ cup shredded coconut in a small bowl. 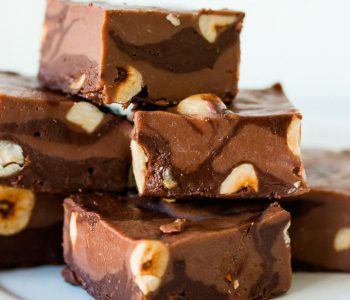 Take chocolate mixture out of the fridge. Using an ice cream scoop, spoon, or melon baller, scoop out small sections and form them into balls with your hands. Roll each ball in coconut and place on a baking sheet lined with parchment paper. Refrigerate until firm. Is unsweetend coconut a whole cocunut or can I buy unsweetend coconut in the shops? Also can you tell me if I cannot find double thcik cream, can I use normal cream? You don’t need to use fresh coconut, you need to buy a package of dried coconut. About the cream, can you tell me what you mean by ‘normal’ cream? What percent fat? What is a substitute for heavy cream? Hi Meredith, I suggest to stick to the recipe since the heavy cream is a main ingredient there. Heavy cream is also known as whipping cream (it’s 35% butterfat and will say so on the label). 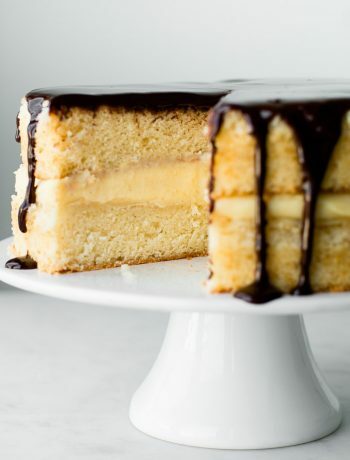 Sweetened condensed milk has never been a substitute for it. 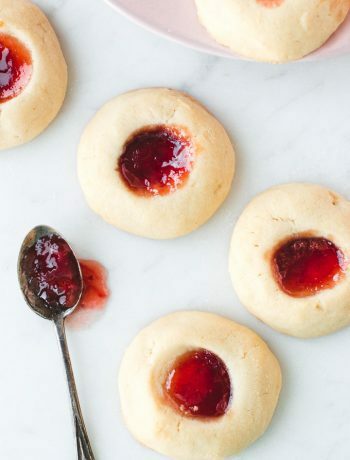 Yes you can, start with adding a tablespoon and taste to see if you like it. If you want to add more, you’ll need to reduce the amount of cream. 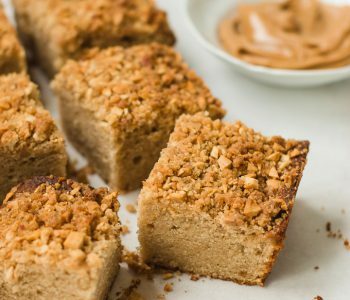 If you want the crunch from the hazelnuts then yes, you can add chopped hazelnuts to the mixture. That’s so sweet of you Sophie, thank you so much! 🙂 I think chopped almonds would work here!